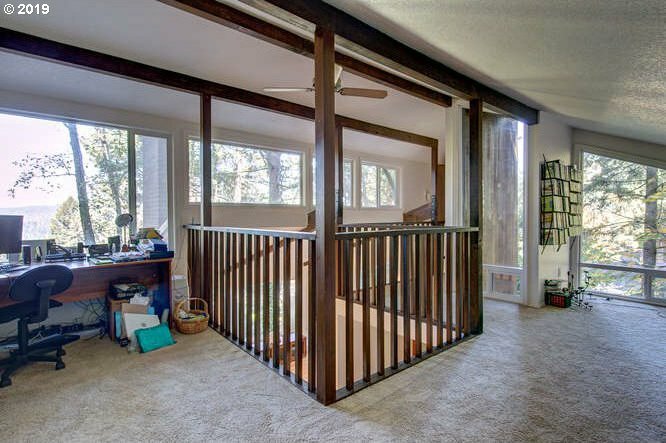 Gorgeous contemporary home surrounded by trees on 1/3 acre! 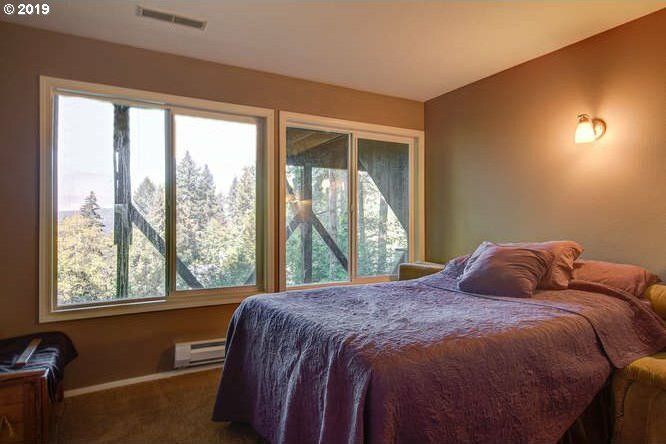 This unique multi-floor home has soaring ceilings and large windows filling the home with natural light. Exposed beams and wood burning fireplaces in living & family rooms. Private loft/office space. Expansive decks. Open gourmet kitchen with plentiful storage and granite counters. 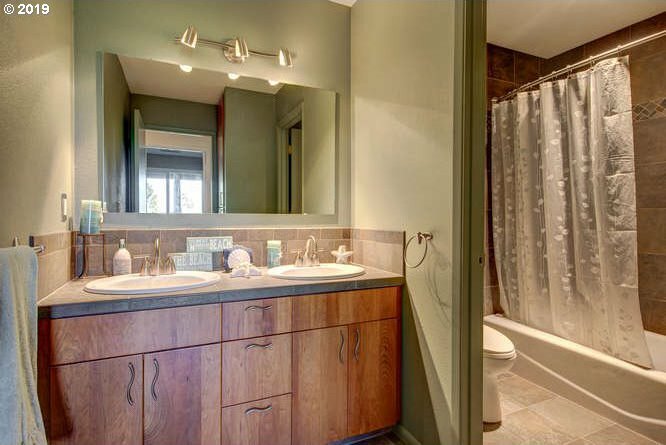 Remodeled baths, re-piped in 2015, updated LED lighting. Boat and swim easements.